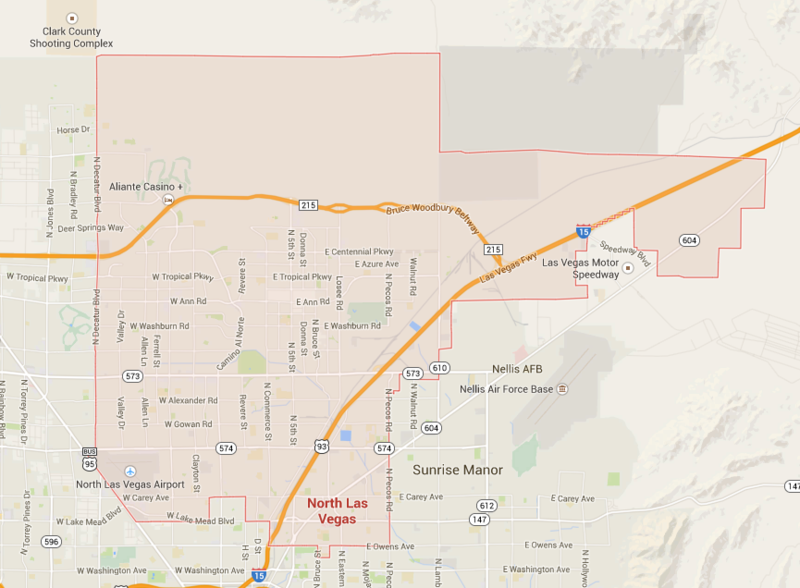 Green Clean ranges up to the North Las Vegas area. Our janitorial services revolve around you and the environment. We don’t just offer an eco-friendly solution, we only green clean. 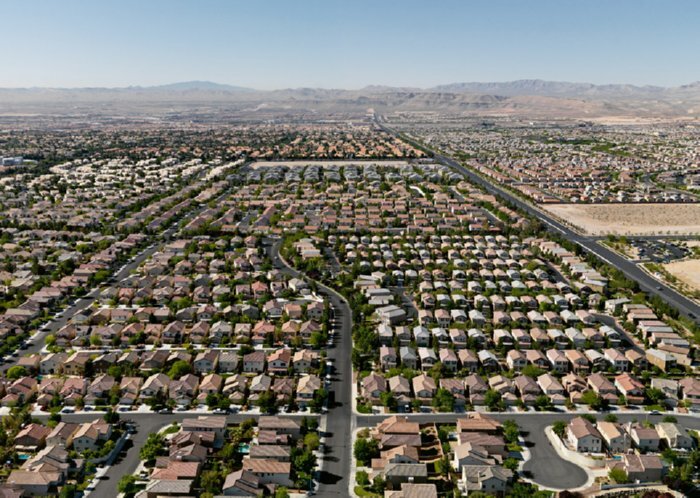 North Las Vegas has large manufacturing, industrial, and warehouse distribution centers throughout its large area. Many high-tech businesses are beginning to call North Las Vegas home including solar and green technology companies. Green Clean Commercial Cleaning has been providing superior cleaning services to these businesses for over a decade. We service many of these businesses at a price any business can afford. We clean office buildings and other small to medium sized businesses. We use green cleaning methods to protect children and staff. We offer full commercial cleaning services and floor care to retail. We have the right equipment and training to clean large facilities.